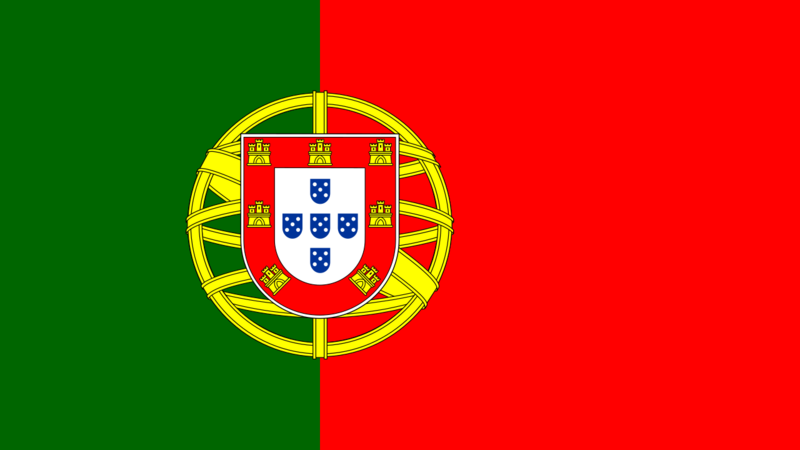 *This post was originally published on the CCCB. (CCCB - Ottawa)... Young pilgrims from all over the world are expected in Krakow, Poland, July 25-31, 2016, to participate in the31st World Youth Day (WYD). 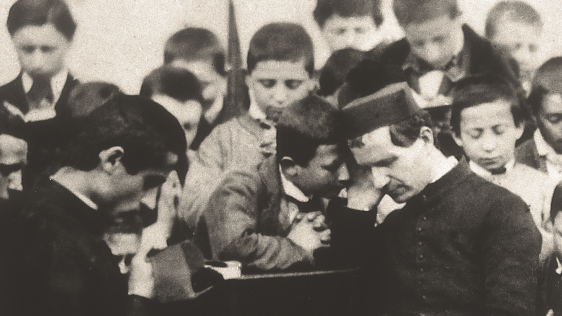 Krakow is the city of Karol Wojtyla – Saint John Paul II – who in his early years as priest, university chaplain, Bishop and then Cardinal Archbishop sowed the seeds of what would become in the first years of his pontificate "World Youth Days". 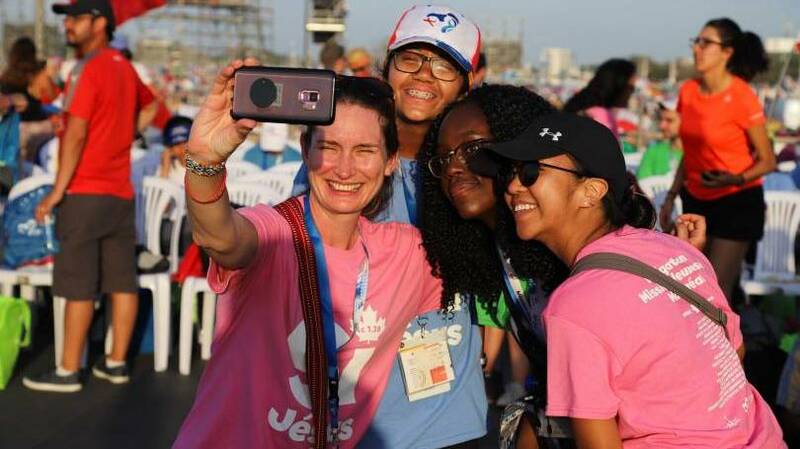 Close to 3,750 young Canadian pilgrims are registered to attend this international gathering that has as its theme Blessed are the merciful, for they shall obtain mercy (Mt 5.7). 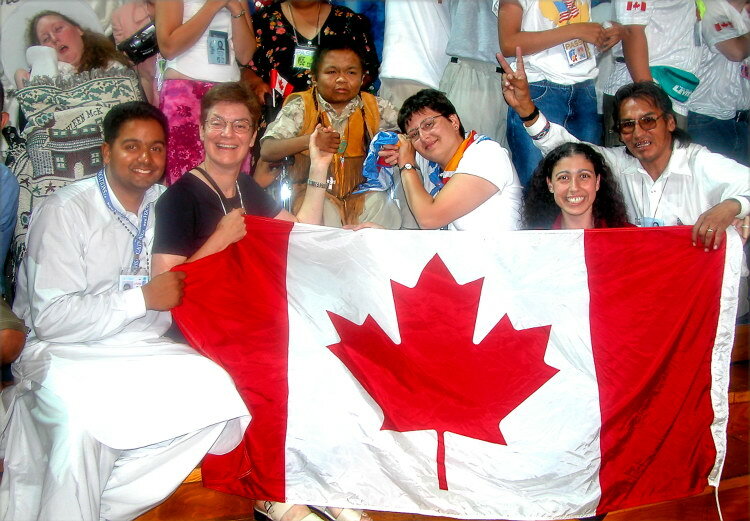 Following the examples of the 2011 WYD in Madrid and the 2013 WYD in Rio de Janeiro, the Canadian pilgrims will again gather for a national celebration that will be held this year at 1:00 p.m., on July 26, 2016, the Feast of Saint Anne and Saint Joachim, parents of the Blessed Virgin Mary. The event will take place in Krakow's Tauron Arena, which will also be the major English-language site hosted by the Knights of Columbus throughout the WYD celebrations. His Eminence Gérald Cyprien Lacroix, Archbishop of Québec and Primate of Canada will preside at the prayer service which will involve Bishops, priests, consecrated persons, youth ministers, musicians, artists and several thousand young Canadian pilgrims. In addition to the 3,700 young people, the Canadian delegation will include nine Bishops from Canada. The Pontifical Council for the Laity has invited three of the Canadian Bishops to serve as catechists for the youth pilgrims: Cardinal Lacroix; the Most Reverend Albert LeGatt, Archbishop of Saint-Boniface; and the Most Reverend Bryan Bayda, C.Ss.R., Ukrainian Catholic Eparchial Bishop of Saskatoon. Young Canadians will have key roles during the various ceremonies, liturgies and events of the Krakow World Youth Day. From July 20 to 25, many Canadian pilgrims will also have the opportunity to participate in various activities for the Days in the Dioceses of Poland. During his apostolic voyage to the country, Pope Francis will preside at a number of celebrations. These will include the Eucharistic celebration for the 1050th anniversary of the Baptism of Poland which will take place at the national shrine of the Jasna Góra Monastery at which the country's political and religious leaders will also be present; the WYD welcoming ceremony (July 28); the Way of the Cross on Friday evening (July 29) at Blonia Park; the Eucharist with Polish priests, consecrated persons and seminarians at the Sanctuary of Saint John Paul II (July 30); and the WYD Prayer Vigil on Saturday evening and the final Eucharistic celebration on Sunday (July 31) at Campus Misericordiae. The Holy Father will likewise visit the Auschwitz concentration camp where he will pray in the cell of the martyr Saint Maximilian Kolbe on the 75th anniversary of his death, as well as offer a prayer in silence at the International Monument for the victims of the Birkenau extermination camp which was part of the Auschwitz complex. Among the estimated 1.1 million prisoners who died at Auschwitz were Saint Teresa Benedicta of the Cross (Edith Stein) and her sister, Rosa, also a Carmelite Sister. 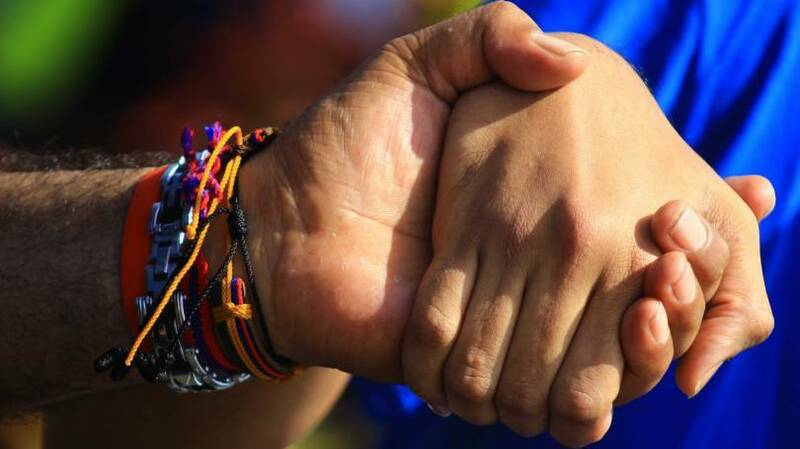 The Holy Father's schedule for the week will also include a celebration of the Sacrament of Reconciliation with young people participating in WYD; a visit to the Children's University Hospital; a meeting with the Bishops of Poland; prayer in the chapel of the tomb of Saint Faustina; and the blessing of two Caritasbuildings for the poor and the elderly, as well as a meeting with WYD volunteers in the Tauron Arena. Salt and Light, Canada's national Catholic television network, available on satellite and cable television throughout the country as well as around the world on the Internet at www.saltandlighttv.org/ orwww.seletlumieretv.org, will be in Poland throughout the week with the network's CEO, Father Thomas Rosica, C.S.B. Salt and Light will provide live coverage of World Youth Day's most important moments, including the catechesis sessions as well as numerous interviews. 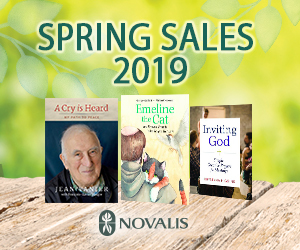 Salt and Light coverage will be featured in Australia, with Catholic Television of Boston, the Hong Kong Diocese Audio Visual Center, and with the United States Military Ordinariate. Having previously served as National Director and CEO of Canada's World Youth Day in 2002, Father Rosica is the national coordinator of the Canadian delegation to World Youth Day 2016 in Poland. 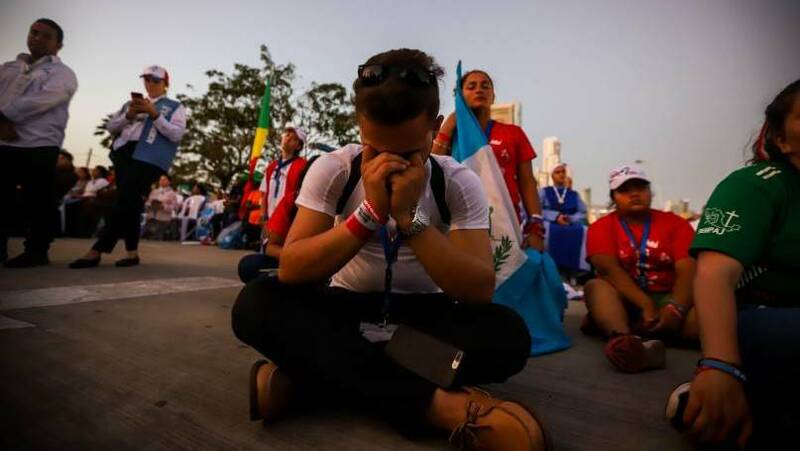 The special website www.wydcentral.org will also carry WYD highlights.